KNOWLEDGE IS EASY::: When you have truth, its easy to teach it. When you don’t have truth, its easy to make disparaging and disrespectful comments and vague threats. Always try to be the one with the simple truth that’s easy to share. Man’s thoughts can be entertaining, but spiritually they are often dull and ineffective, like a plastic butter knife. However, the word of God is as sharp as a two edge sword. When you are discussing or working thru, matters of spiritual meatiness, you can save yourself a lot of time, wasted energy, frustration and argumentation simply by using the word of God instead of using your own thoughts. Our gifts and talents are good and fun, but the word of God is better. Do unbelievers BLASPHEME the name of God because the Body of Christ is too self-correcting? Because the Body seeks to purify themselves from corrupting influences? Because they see we have too much public discipline in response to public sin? Or do they BLASPHEME God when those things go UNCHECKED? Do the scriptures say anything about this? “You who say that one must not commit adultery, do you commit adultery? You who abhor idols, do you rob temples? Never listen to any novice teaching that says “the world won’t come to Christ if they see us giving too much correction.” That’s a lie from the devil. 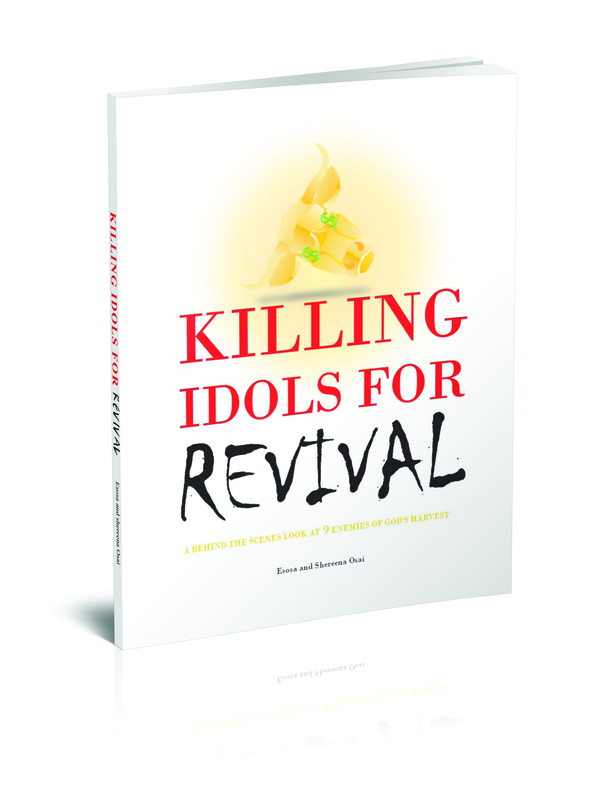 The kingdom of God is not bound to the rules of a high school popularity contest. Faithful wounds and Holy discipline leads to more power and more effectiveness. We need more faithful wounds (real love) and less deceitful kisses (fake love). You can want to do right and be right all you want but until you become comfortable and confident in your identity you will figure out ways to sell out and follow the manipulation of the crowd. You have to know your identity, both spiritually and naturally. Wake up to righteousness! Know your history! Civilizations prosper thru the surplus of food production. Empires add oppression for an even bigger surplus of profit. Unfortunately all the surplus food, surplus wealth, and refusing to strengthen the poor leads to a surplus of laziness, idleness, gluttony, disease, vanity, entertainment, homosexuality, and pride. When we value political power and media/culture influence over repentance and discipleship, it proves that we have not overcome the doctrine of Jezebel, and we forsake our reward of ruling the nations at the Lords return. The wicked have an EXTREME DESIRE FOR POVERTY of the wealth that comes from hard work or real economic development (agriculture, mining, manufacturing). But they have an EXTREME GREED for the riches that come from sin and vanity (lottery, gambling, entertainment, theft schemes, high taxes).